Blake Lively's The Shallows is another 'survival' movie. What makes the genre such fun? The Shallows, starring Blake Lively, reminds us once again, how enjoyable and easily consumable “survival” movies are! Just what is it that makes this genre so popular? 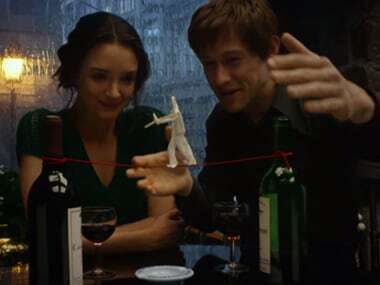 The Walk is a Hollywoodised story for those who haven’t seen the documentary Man on Wire and the filmmakers have played it safe to deliver a short climactic spectacle, rather than a truly compelling story.